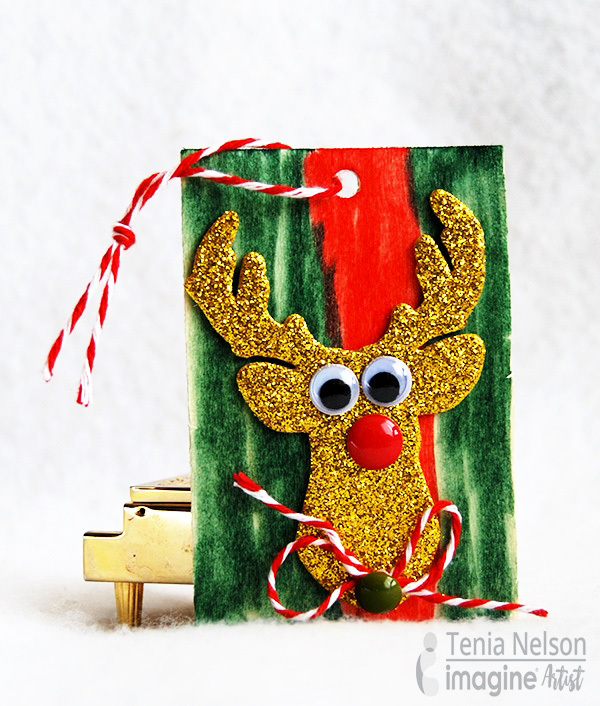 Tenia here from Jazzy Paper Designs with a kid-friendly Christmas Reindeer ornament project. My son Theo and I had so much fun with this project using Tsukineko Memento markers, die cuts and googly eyes. You can create a bunch of fun ornaments for your Christmas tree or to give out as little gifts as well! 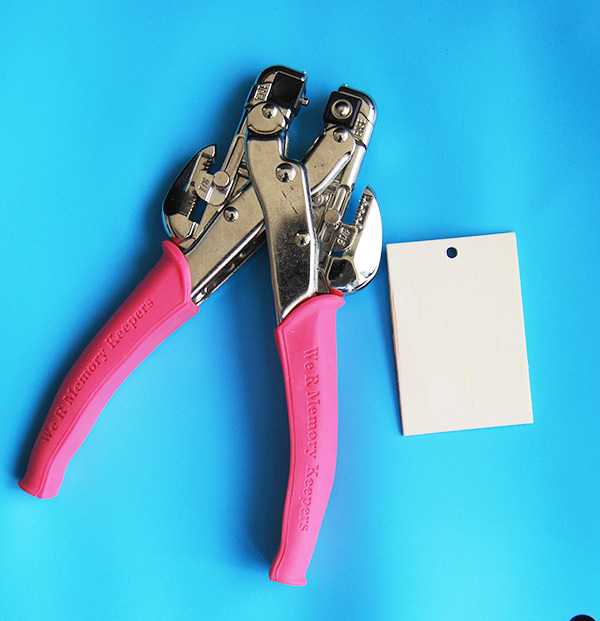 Punch a hole through wood piece using a Crop-O-Dile. 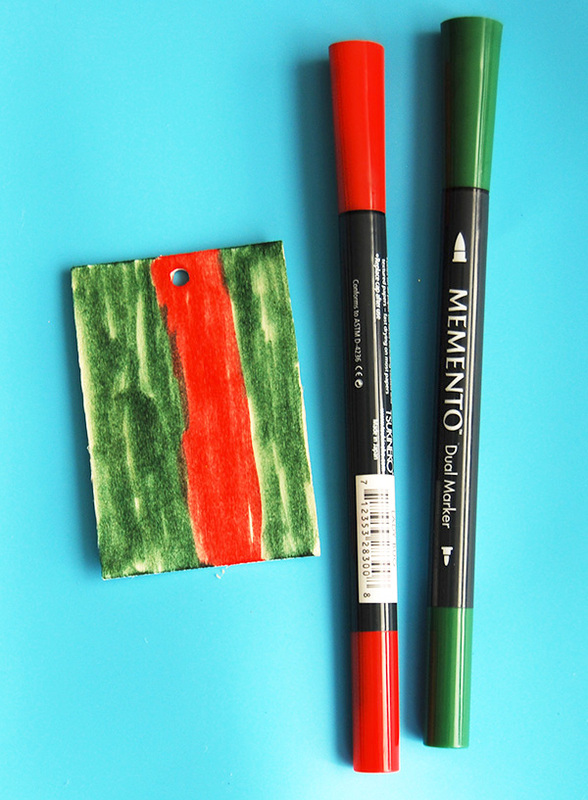 Color wood piece using Memento markers. 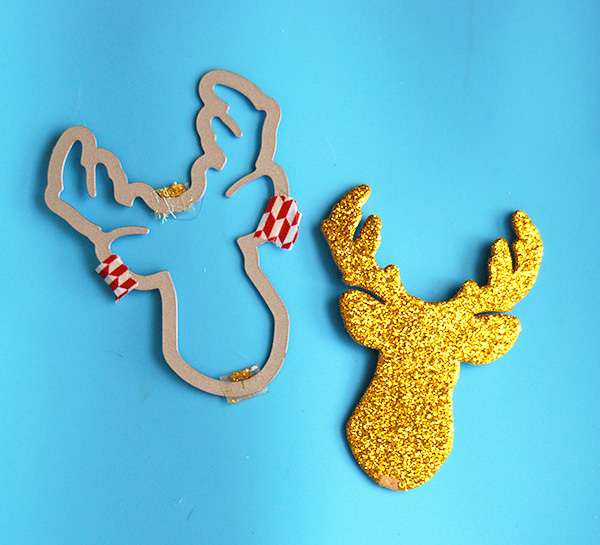 Die cut a piece of glitter paper using Reindeer die and Big Shot die cutting machine. Adhere reindeer shape onto the wood piece, adhere eyes and add other embellishments onto the wood ornament. 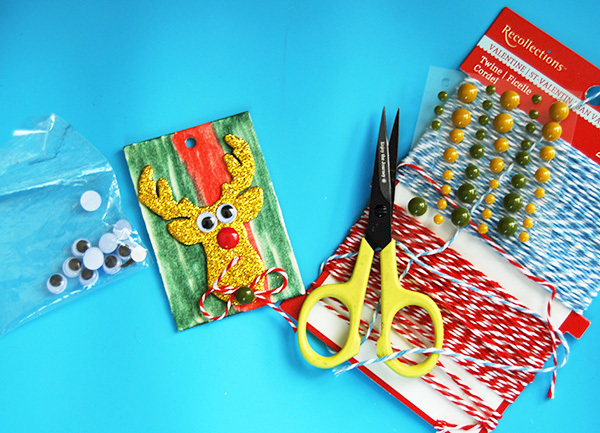 What is great about this easy project is that you can create multiple ornaments or just the one! Thank you for stopping by the Imagine blog and if you enjoyed this tutorial then please comment below or share on social media! This entry was posted in Beginner, DIFFICULTY LEVEL, DIY, Holiday, Home Decor, INSPIRATION, PROJECTS, Tenia Renee Nelson and tagged Die Cutting, DIY, Handmade, Home Decor, Memento Dual Tip Markers, Paper Crafting. Bookmark the permalink. Thanks for this great idea !